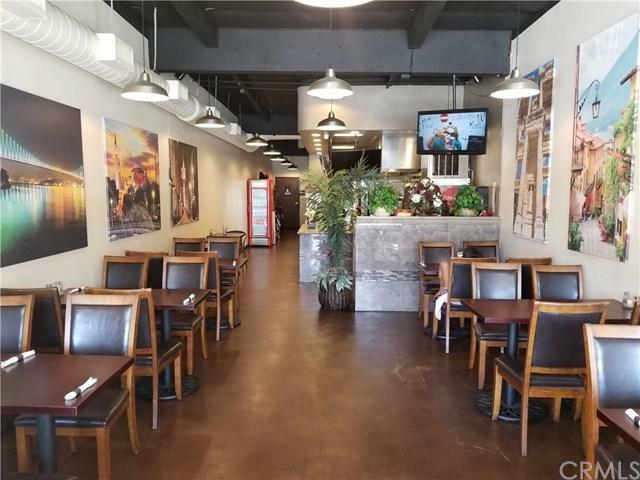 Excellent Opportunity to own one of the fastest growing restaurants around! Mediterranean! Fully renovated 2 years ago with newer appliances. Amazing location with newer housing being built around the area and over 5000+ cars passing through each day! 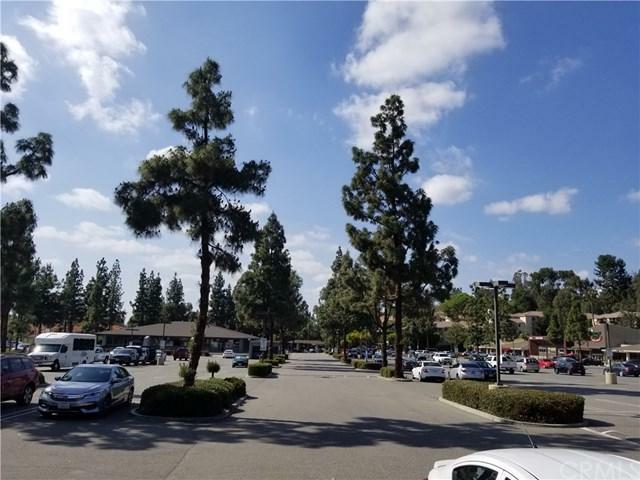 Located in a shopping center with tons of complimentary stores nearby and over 300 parking spaces. 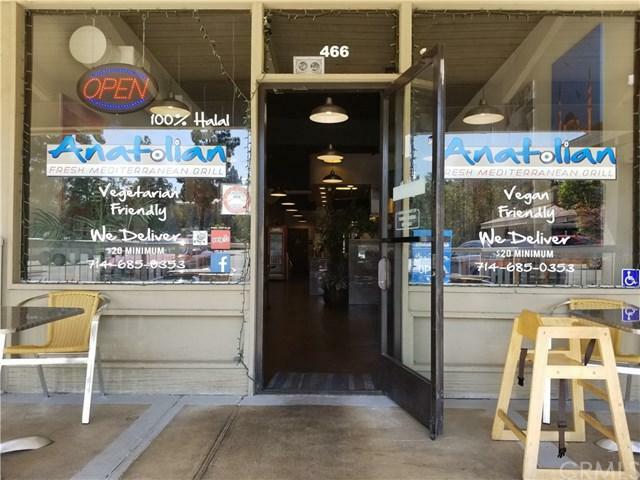 Very loyal customer base and room to advertise and expand it even further. 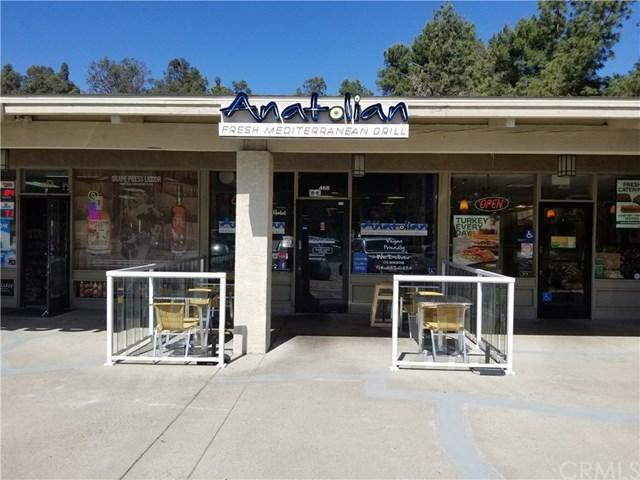 Don't miss out on this opportunity to own your own business in the heart of Anaheim Hills!